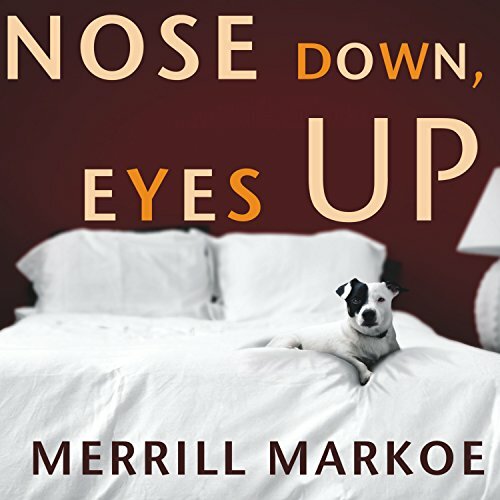 Merrill Markoe graduated from UC Berkeley with a masters degree in art, then went on to use her degree in the most pragmatic way possible by becoming a writer of comedy for assorted venues, including television, movies and magazines,(when there still were magazines.) 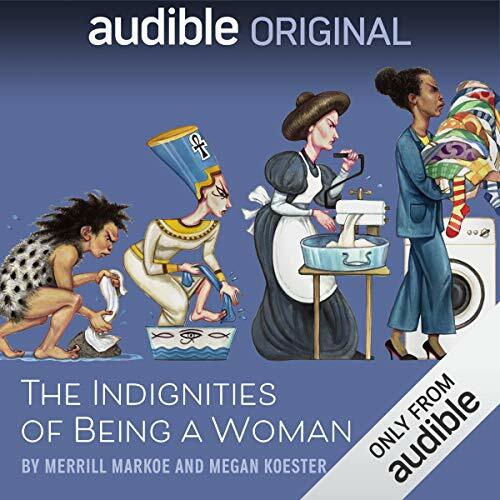 Along the way she won five Emmys for Late Night with David Letterman and a Writer's Guild Award for HBO's Not Necessarily the News.These days she is STILL writing books and making short films. 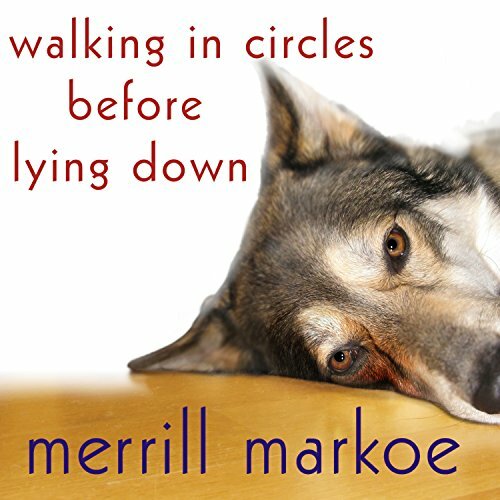 To learn more than you probably need to know about her, visit Merrillmarkoe.com. And when I say "her", I mean "me." As far as I can tell, I'm the only one writing this.